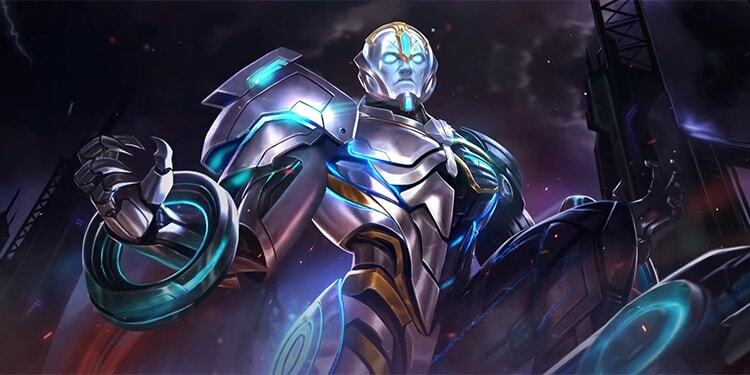 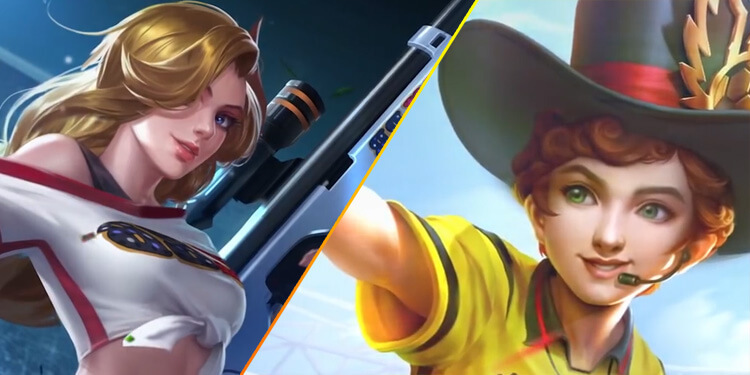 Mobile Legends: Bang Bang developer, Moonton, has announced new legendary skin Gord The Conqueror will descends to the Land of Dawn this weekend. 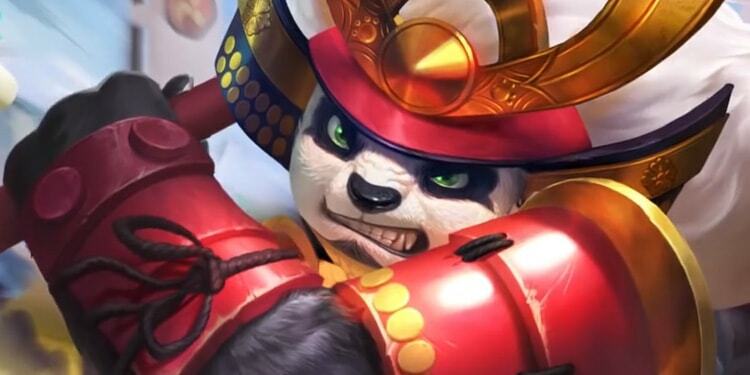 Let's check out the Conqueror in action in the latest trailer. 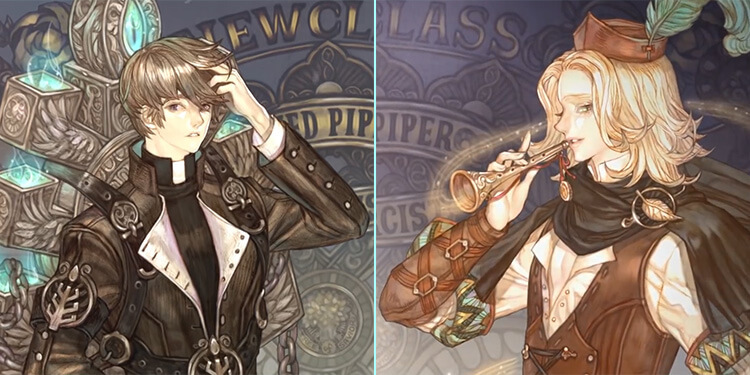 The Tree of Savior developer, IMC Games, has revealed the Exorcist and Pied Piper are next classes in the Cleric & Archer tree. 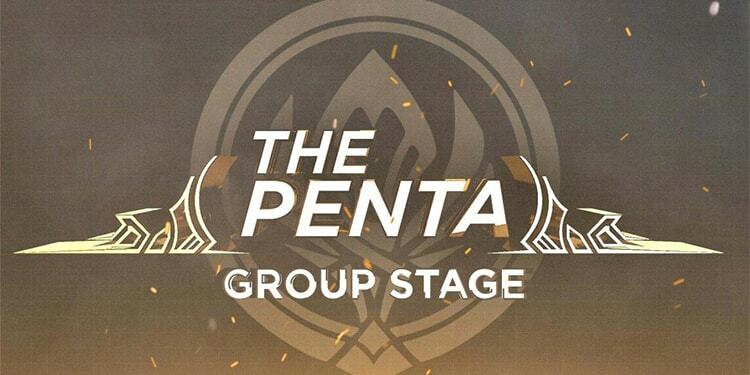 Let's check out!